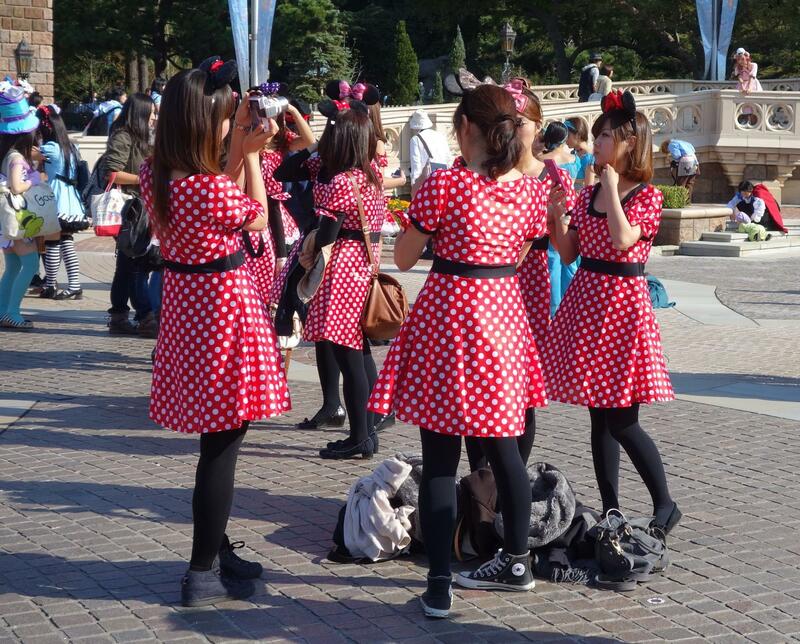 Holidays to Japan often cost us an arm and a leg, but this doesn’t have to be the case! With Klook’s end of year sale, you can have the same experiences in Japan at a fraction of the price! The Klook team has put together ideas for you to ensure you can experience all of Japan while saving big. Japan holidays don’t have to be expensive! Apart from the pulsating city of Tokyo, Japan has so much more to offer! From gorgeous landscapes in Kyoto to delicious food in Osaka, don’t restrict yourself! 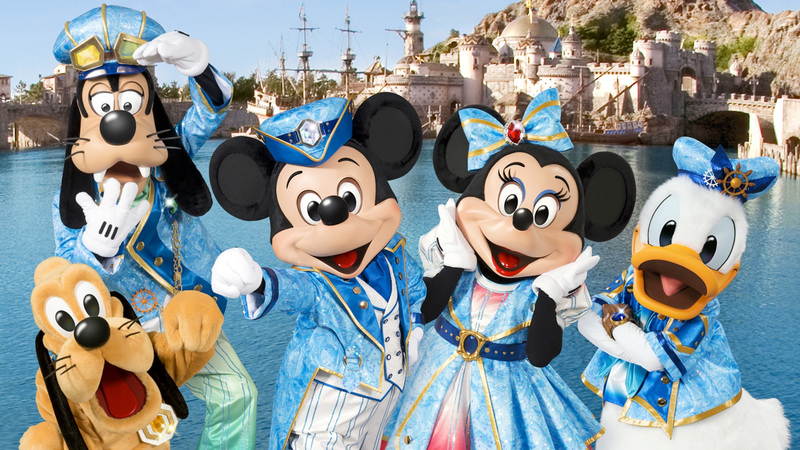 Enjoy unbelievable savings to theme parks like Universal Studios Japan in Osaka and Disneyland in Tokyo and even on activities like a kimono experience along the historical streets of Kyoto! It doesn’t matter if you’re travelling solo, with friends or even family – we’ve got some itinerary ideas for you. Tour of Bangkok on tuk tuk, entrance fees to temples, bottled water, guide, food/dinner included S$79 Find out more! Step 2: After checking out with S$450, an email will be sent to you with a UNIQUE promo code within 24 hours. Input this promo code into your Klook mobile app and get another S$50 off when you check out with a minimum of S$300! Check out the Klook end of year sale guide to find out how you can maximize those savings! You might be thinking, it’s so difficult to unlock S$450 let alone S$750! Well, the Klook team has done the math for you so read on to find out how to save big this holiday! Meet all your transportation needs with the Japan Rail Pass! There is no easier and more convenient way to discover the Land of the Rising Sun than taking a ride on Japan’s extensive rail network! Pick between the 7,14 or 21 day pass to explore all the cities in Japan! From Shinkansen, Limited Express, local trains, Monorail, JR buses, to the Miyajima Ferry, this rail pass is definitely the easiest and fastest way to explore all of Japan! Check out our guide to the Japan Rail pass here for details on how to use your pass! Klook your Japan Rail pass for the CHEAPEST passes on the market! Street go karting Akihabara S$36 Find out more! Many of us just want to escape from our daily lives and what better way to do that than a solo trip? Apart from being Asia’s gastronomic capital of the world, the Japanese are also known to be extremely polite and friendly, making it the perfect destination for solo-travellers. Escape from the bustle of city life in Arashiyama, Kyoto – famed for its beautiful landscapes and well-preserved ancient royal court. Of course, you can’t forget the lush green bamboo lined forests that Arashiyama is famous for! Following that, take a stroll in Okochi Denjiro’s traditional Japanese garden Okochi Sanso Villa, supposedly built as a picture of everlasting beauty. After that, explore one of Kyoto’s Zen temples the Tenryuji temple, where you can get one of the best views of Arashiyama! Finally, complete your journey at the Togetsukyo bridge, known for its beautiful reflections of the Oi River. 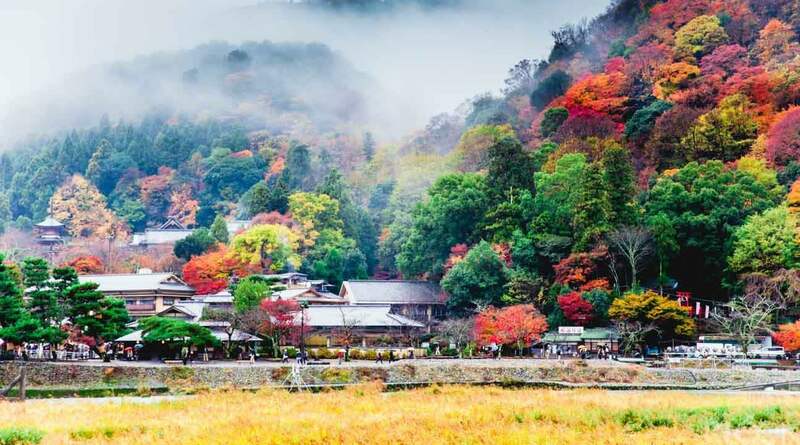 #Klook Insider Tip : Arashiyama is particularly picturesque during the cherry blossom season (early April) and mid-autumn (second half of November) season. In December, lanterns line the streets and bamboo groves during the Hanatoro illluminatio. If you want to experience all that beautiful sights listed above and more, why not opt for the Klook Arashiyama Bamboo forest tour! Have a local take you around and tell you all the insider information about the places. Why get there yourself when you can get picked up from your hotel? Klook your tickets to the Arashiyama Bamboo forest tour and all you’ll need to do is flash your mobile e-voucher and get ready to take in the beautiful sights of Kyoto. 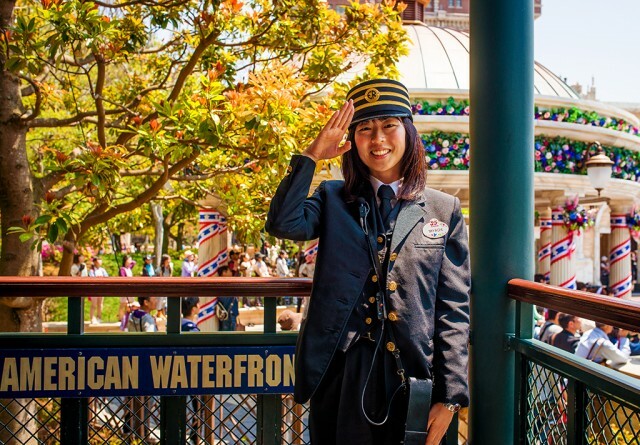 1.2 Explore Osaka’s best with the Osaka Amazing Pass! Conquer the best sights of Osaka with just one pass! 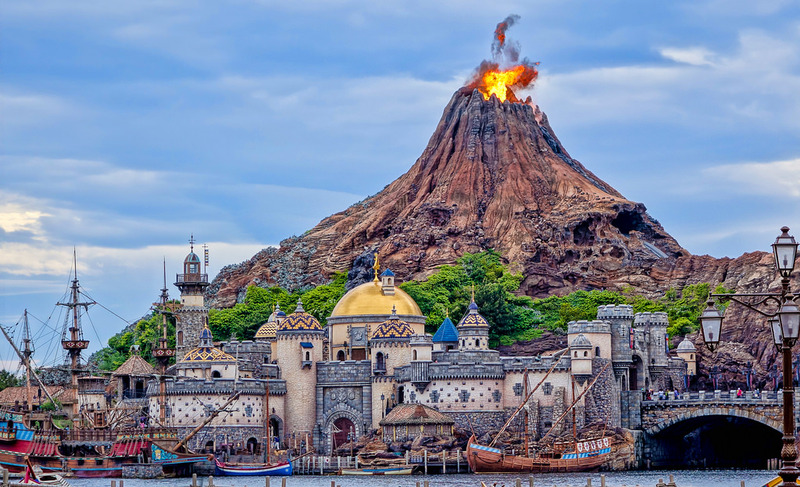 This pass gives you FREE access to 30 Osaka attractions including iconic landmarks like the Osaka castle and Osaka Zoo, as well as boat trips along the Tombori river! The pass evenit doubles up as a transport card with UNLIMITED use of the Osaka subway, tramway and bus networks! All these and more at a price of only S$30? What a steal! If you’re looking to make the most of your Osaka experience, this card will definitely do the trick. You’ll also get special offers and discount coupons at a number of shops and restaurants in Osaka! 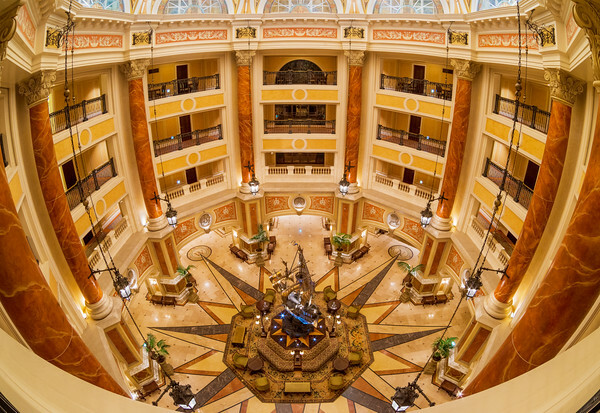 Find out what attractions are included here. Admission from 5am to 8pm on weekdays- includes access to all sauna and bathing facilities, sleeping room, hair dryer and pillow, outdoor swimming pool and clothes and towels. 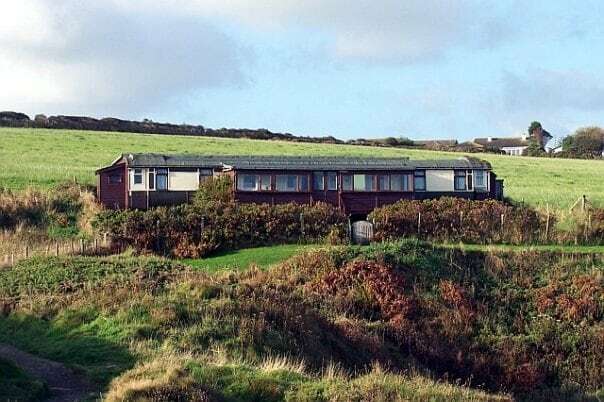 Admission from 5am to 8pm on weekends- includes access to all sauna and bathing facilities, sleeping room, hair dryer and pillow, outdoor swimming pool and clothes and towels. Admission from 8pm to 5am daily- includes access to all sauna and bathing facilities, sleeping room, hair dryer and pillow, outdoor swimming pool and clothes and towels. Klook your Osaka Amazing Pass and all you need to do is flash your mobile voucher to redeem your pass! Check out the redemption counters here. If you can’t decide whether to get it or not, just book it on the spot! Afterall, it gets instantly confirmed! If you’re looking to break away from the cliche tours of Kyoto, this is definitely the tour for you. Ride through the Miyagawacho Geisha district, the second biggest entertainment district in the city! Say hello to geko women and their maikos as they stroll through the stone laden streets of Gion dressed to the nines in the delicate kimonos. Klook your tickets to the Kyoto Backstreet cycling tour and all you’ll need to do is flash your mobile e-voucher and get ready to paddle! Don’t forget to wear comfortable clothes and closed toed shoes. Tokyo After 5 Food Tour S$148 Find out more! Sapporo Kaniya Honten S$46 Find out more! Apart from Tokyo’s pulsating streets, her other charm is in it’s rich cultural and historical places of interest. Visit Tokyo’s most famous Shinto shrine – Meiji Shrine, where you can write your wishes and tie it to the prayer wall. Next up, stroll along the gardens and grounds of the homes of the emperor and the Imperial Family, the Imperial Palace. Finally, after all that cultural places, venture towards the Tokyo business district, Nihonbashi! This is literally the heart of the city! Other than office towers, you definitely will be able to shop till you drop here. Klook your tickets to the Tokyo walking tour and it comes with not only a pickup from your hotel but also an english speaking guide that will explain to you all you need to know about the sights. Afterall, who knows Tokyo better than the locals right? Visit Japan’s most famous mountain- Mount Fuji is all its raw glory. Take in the untamed beauty of the mountain over a barbeque lunch cooked from hot stone lava plates from the very same mountain! Nothing says relaxation on a holiday than a spa! Ease into the steamy onsens while breathing in the crisp Japanese mountain air and leave all your worries behind. Once you’re all charged up, head to the Gotemba Premium outlets (the largest one in Japan) and shop till you drop! Visit all these and more on the Klook Fuji Onsen and Gotemba outlet tour! Get picked up froom the hotel and have a guide take you around and tell you about the wonders of the mountain. Klook your tickets and have all your transport all sorted out! Afterall, travelling around and finding your way could be a bit of a trouble when you don’t speak the language. Plus, having a local guide tell you what Japan is all about is truly the only way you should learn about the country. Sightsee Taipei in 8 hours with a local and see the top sights on a motorbike! S$170 Find out more! Sightsee Taipei in 4 hours with a local, see the top sights on a motorbike and catch the sunset! S$99 Find out more! Sightsee Taipei in 4 hours with a local, see the top sights on a motorbike and catch the sunrise! S$99 Find out more! 2. For Couples: Romantic getaway to Japan! If you’re a couple looking for a romantic escape, Japan definitely won’t disappoint! From energetic shopping streets to calm and serene landscapes, you’ll find all you want in one country! Plus, you’ll definitely be rewarded with not only crazy Instagrammable moments but also, Japanese food is truly a whole other culinary experience. With Klook’s year end sale, you can have the best dates of your lives in Japan, all with a smaller price tag! In addition, with TWO of you, you’ll hit the minimum spending in no time. 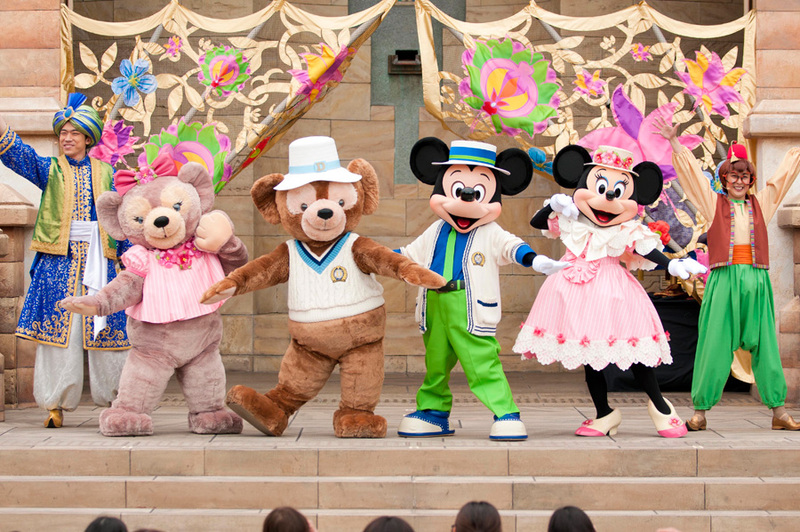 2.1 Live out your own fairytale in Tokyo DisneySea! 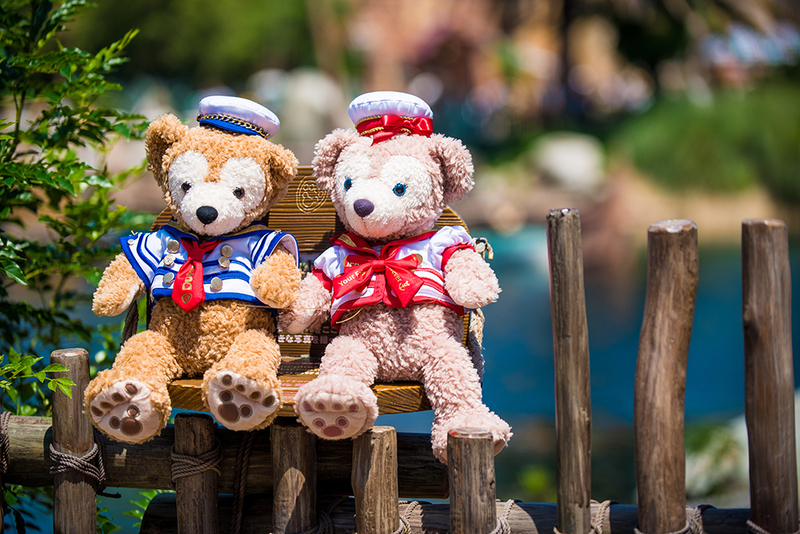 I’m sure all couples dream of a fairytale relationship, well, while that may not be possible in reality, you can definitely try to achieve that when you spend a day in DisneySea! 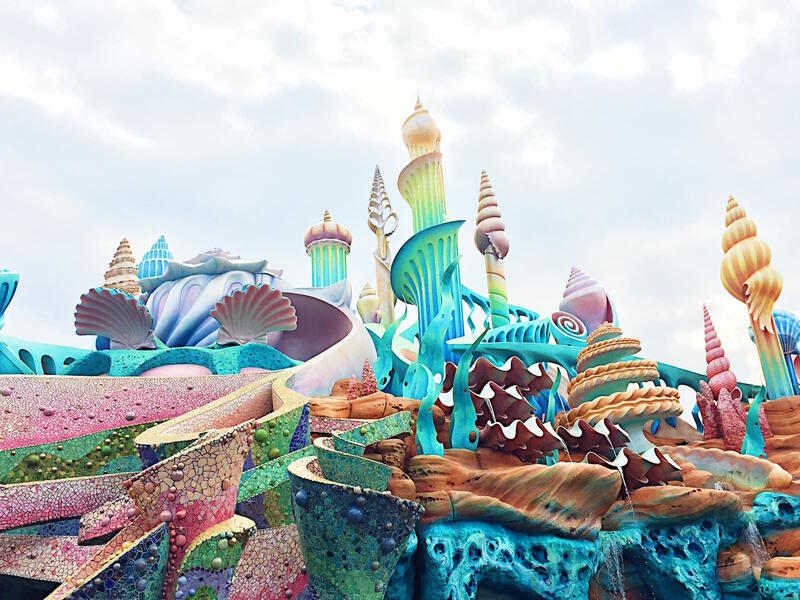 Being the ONLY DisneySea in the world, you can definitely expect more extravagant and detailed visuals and decorations, in other words, a feast for your eyes. This also means those Instagram photos will turn out amazing! 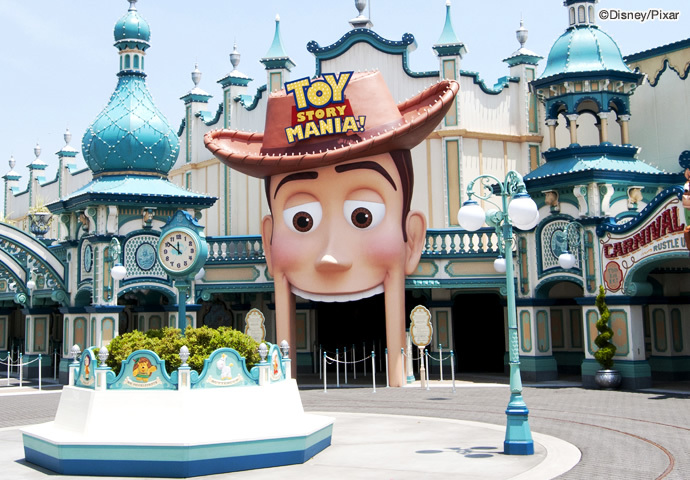 If there’s any ride you MUST take, it is Toy Story Mania!FastPass for this ride runs out very quickly, if not the fastest. 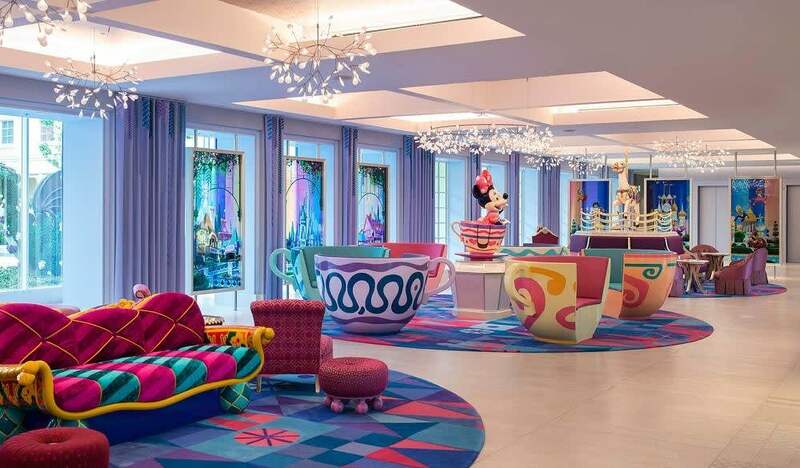 We’d be sure to take that fastpass first if we were you. 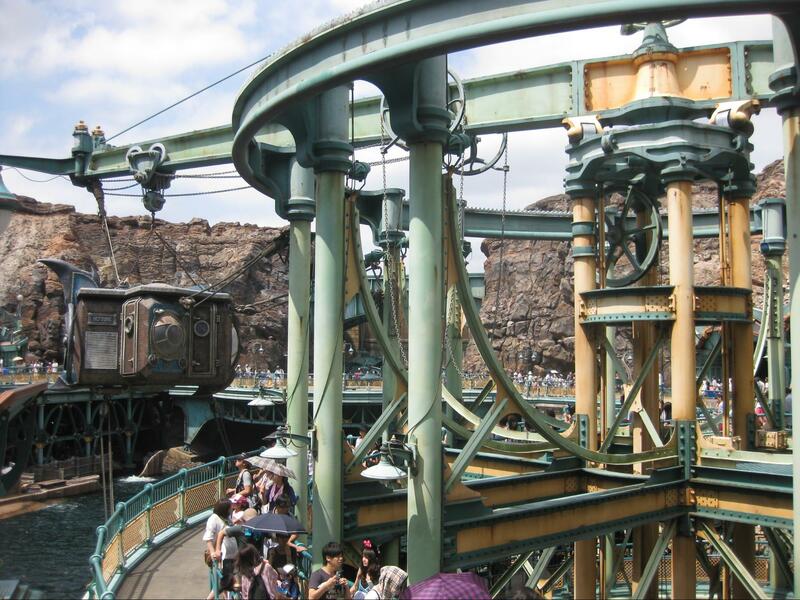 Journey to the Center of the Earth has also been said as one of the best thrills rides in DisneySea for its intricate decorations and themes. 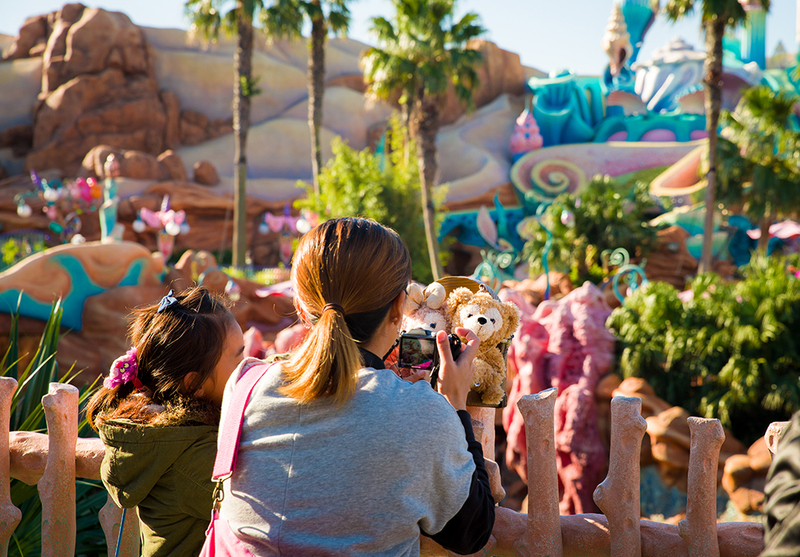 Check out the Klook guide to Tokyo DisneySea to find out all the insider tips! Don’t waste your time standing in line at the ticketing counters. Klook your tickets and enter the park directly! Plus, tickets are opening dated so visit any day you want! Learn how to create handmade leather crafts. Choose your own color leather and customize your piece as you wish S$67 Find out more! Learn how to create handmade leather crafts. Choose your own color leather and customize your piece as you wish S$81 Find out more! Learn how to create handmade leather crafts. Choose your own color leather and customize your piece as you wish S$112 Find out more! 2.2 Dress up in a kimono for date day! Everyone likes dressing up for date night, well why not immerse yourself in the Japanese culture since you’re at it and dress up in a kimono! Stroll along the streets of Kyoto in a kimono and level up that Instagram game. You can even wear matching colored kimonos with your S.O for that #couplegoals. Klook your tickets and all you’ll need to do is flash your mobile e-voucher, choose your favourite kimono and get ready to strut down those cobblestone streets of Kyoto! Embrace the sky with a 10-15 minute paragliding flight over Nantou's untamed terrain S$125 Find out more! Visit the beautiful city of Nara, once the capital of Japan, this place boasts to be a great escape from the big city. Most famous for its deer park where thousands of deers roam freely, be sure to grab a selfie with these polite creatures. If you feed them, they may even bow to say thank you! Klook your tickets to the Nara afternoon tour and you’re all set to meet those deers! Plus, it comes with a hotel pickup, so you’ll just need to flash your mobile vouchers and get ready to be surrounded by deers. Child (6-11) Find out more! 3. For families: family-friendly fun for everyone! When it comes to planning for a family holiday, Japan is always near the top of everyone’s lists, and with good reason! 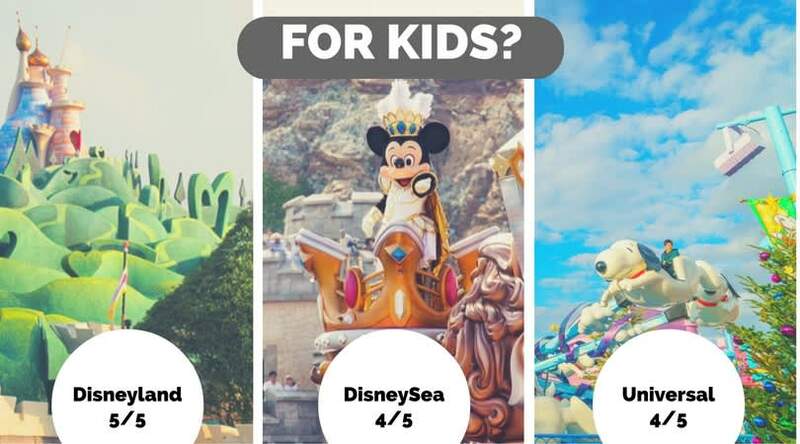 Apart from being home to the family favourite theme park Disneyland, the country is known for being safe and clean making it easy to travel with children. When travelling as a family, it is definitely easy to spend a bomb! With Klook’s end of year sale, you don’t have to break the bank for a great time with the whole family. 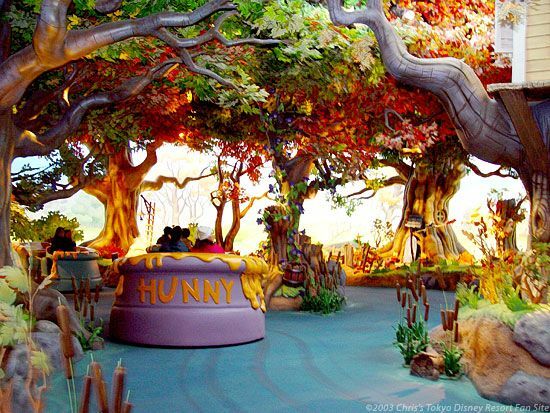 There are 2 rides you definitely must take that are unique to Tokyo Disneyland- the Pooh’s Hunny Hunt and Monster’s Inc Ride & Go Seek! 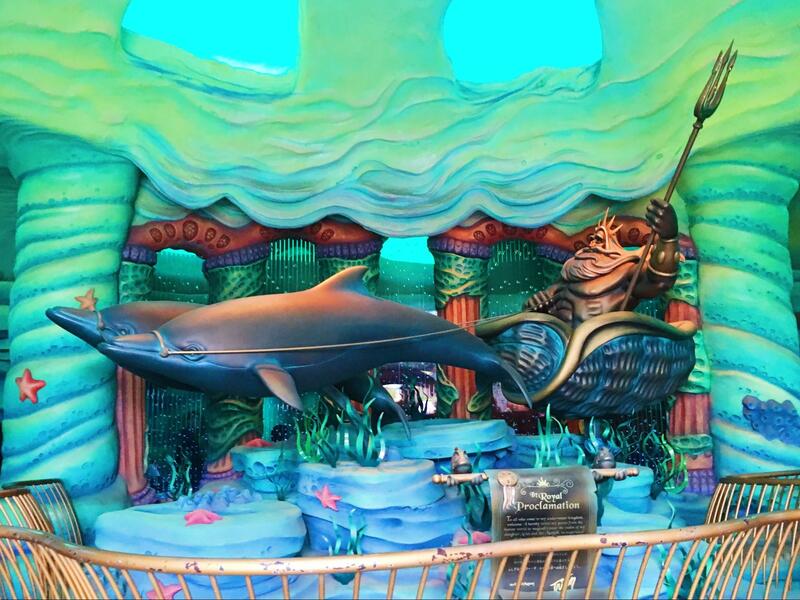 Even though these rides always have the longest wait times, we promise they will be worth the wait! 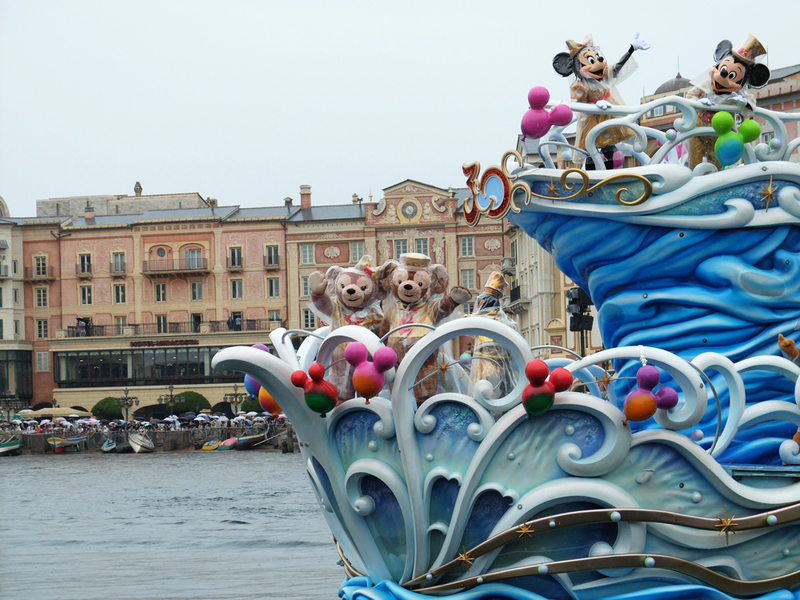 The parades at Tokyo Disneyland have also been said to be the most extravagant of all the Disney parks. A nighttime parade unique to Tokyo Disneyland- the Electric Parade Dreamlights is especially grand! With themed floats adorned in bright, vibrant LED lights, accompanied by well-known Disney music and characters, this parade is truly an incredible experience! 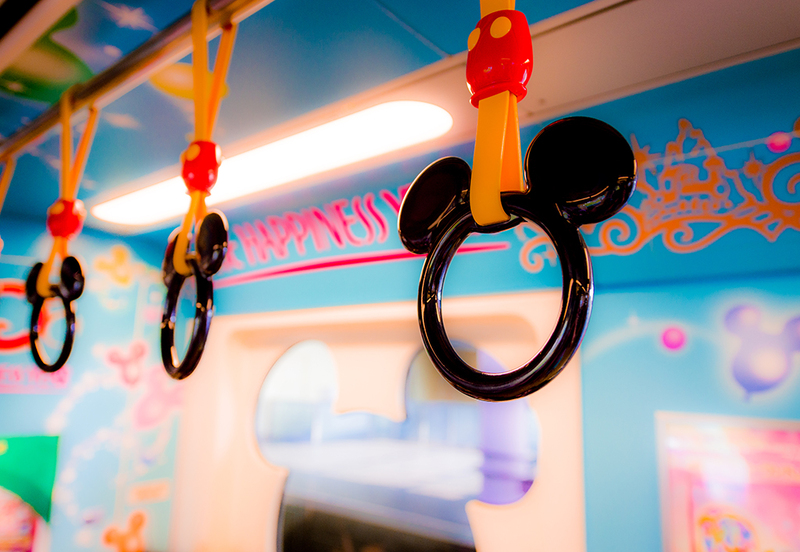 Check out the Klook Guide to Tokyo Disneyland to get all those insider tips on how to maximise your time at the park! We all know that queuing for tickets can be a bummer! 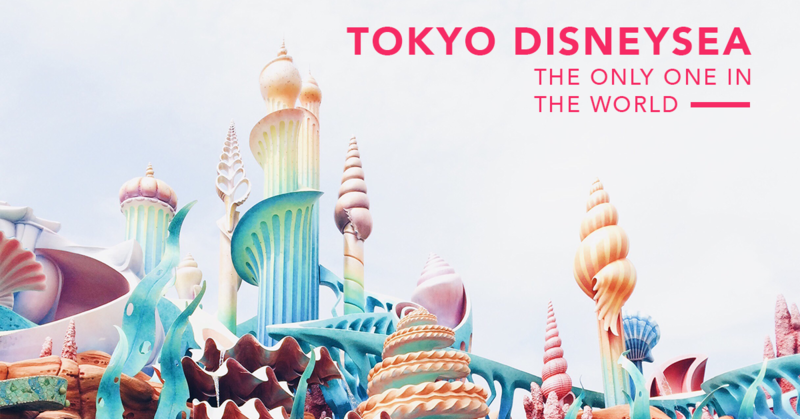 Well, instead of standing in line all day, you can just Klook your Tokyo Disneyland ticket and all you can enter the park directly! Plus, tickets are open dated so visit whenever you want! You can’t say you’ve visited Japan if you don’t head to its most famous Mount Fuji! Take a ropeway up to the 5th station for a view you will never forget. Up at 2300 meters, the elegance of Japan’s natural beauty will be staring back at you. Sail along Lake Ashi and feel your troubles float away beside you. Don’t forget to snap a photo in front of the unique Torii immersed in lake Ashi. Klook your tickets to the Mount Fuji and Hakone tour to skip the queues! You’ll even get picked up from the hotel so just relax and enjoy the views on the way to the mountain! 5-10 minutes fortune telling, 1 question only S$21 Find out more! 10-15 minutes fortune telling, you can ask anything during this time S$51 Find out more! Gather the whole squad and get ready to take Japan by storm and fulfil those #squadgoals! From racing in go karts along the streets of Tokyo to conquering the rides at Universal Studios Japan, you’ll definitely have an adrenaline filled trip! Plus, bring the entire squad and you’ll definitely be able to unlock those discounts! 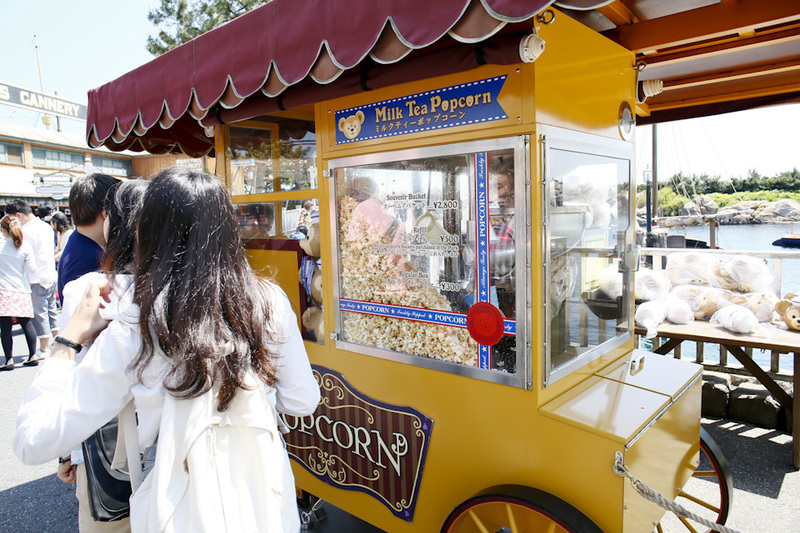 Spend a day in a place filled with movie magic! 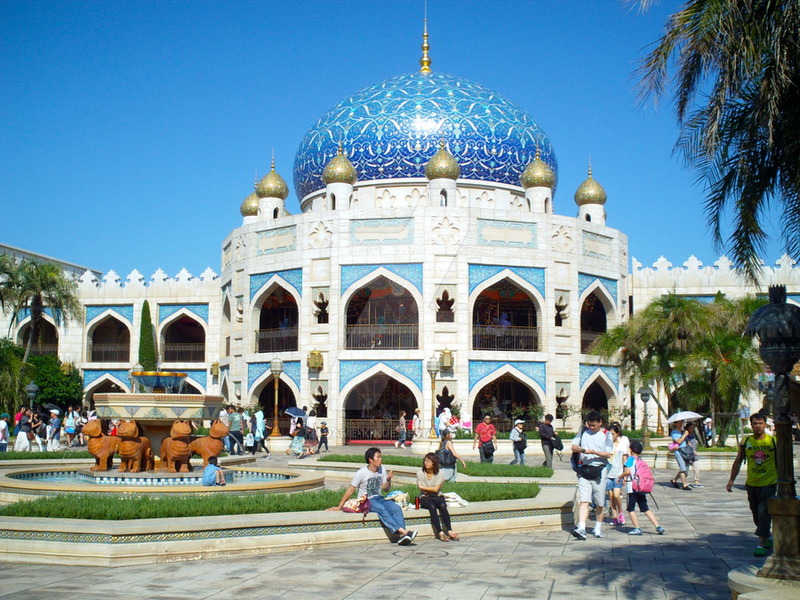 The Universal Studios Japan theme park is definitely a must visit if you’re in Osaka. All you Harry Potter fans rejoice! One of the highlights of this part is definitely the Wizarding World of Harry Potter themed area. The Harry Potter and the Forbidden Journey ride is definitely an experience you’ll NEVER forget! Apart from the rides, there is also a night show that features the students of Hogwarts battling off Dementors across the Black Lake! 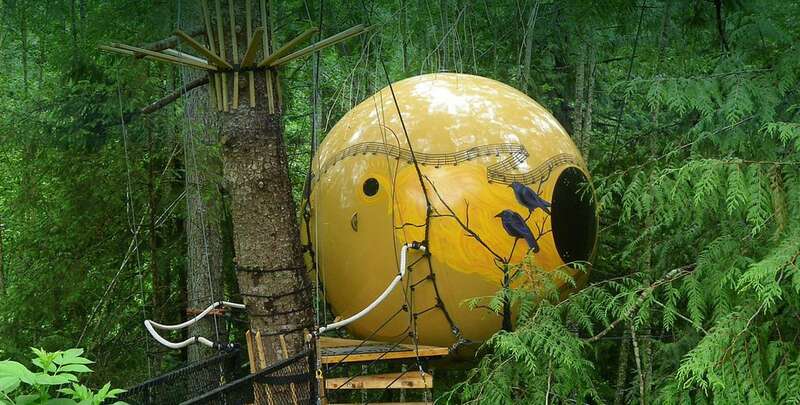 Don’t forget to check out the newest addition is the Minion Park! Featuring minion themed eateries, goods, play lands, photo op areas and also a Minion Mayhem 4D ride! 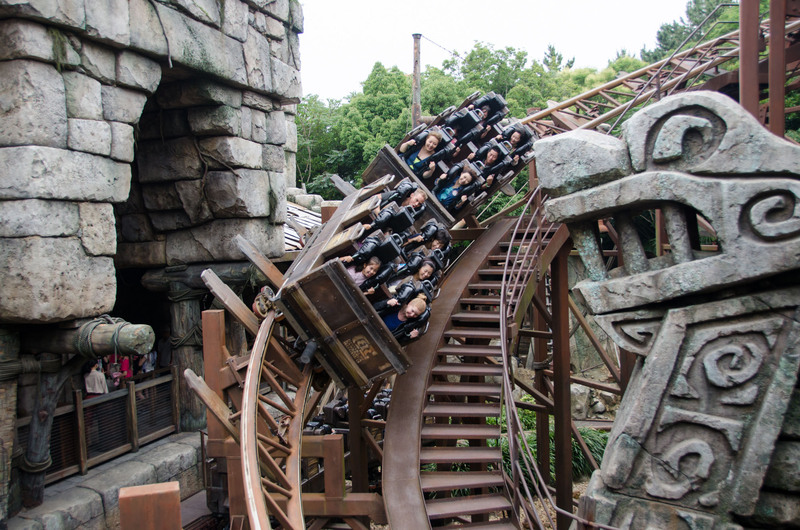 Klook your tickets to Universal Studios Japan and enter any day since the tickets are open-dated! Plus you’ll get to skip the long queues at the ticketing counters since you can enter directly with your mobile e-voucher! 1 hour use of Grand View Bathhouse for two S$48 Find out more! 1 hour use of Grand View Bathhouse and Afternoon Tea Set for Two (served 2:30pm to 5pm) S$73 Find out more! 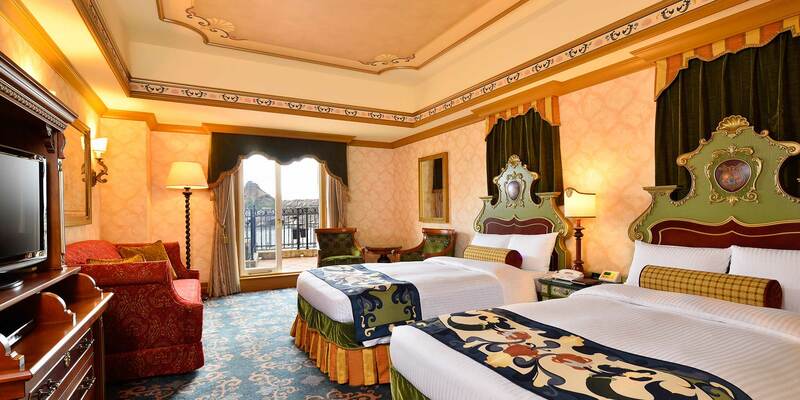 1 hour use of Grand View Bathhouse and Meal for Two (lunch served 11am to 2pm, dinner 5pm to 9pm, last order at 8:30pm) S$118 Find out more! 4.2 Race your buddies along the streets of Tokyo! Ever wondered what it’s like to be a character out of Mario Kart? Well, now you can find out! Race your friends along the streets of Tokyo in a go kart as you take in the sights and lights of Akihabara! These go karts even go up to 60km/h! Dress up in your favourite cosplay outfits before hitting the roads and be sure to arm yourselves with go-pros and cameras to capture yourselves on the streets. But, when you’re this cool on the roads, others may photograph you too! Klook your go karting experience, flash your mobile e-voucher and get ready to race! Opening Hours: Daily 9am to 10pm (last admission at 9:15pm). Hours may vary on national holidays. 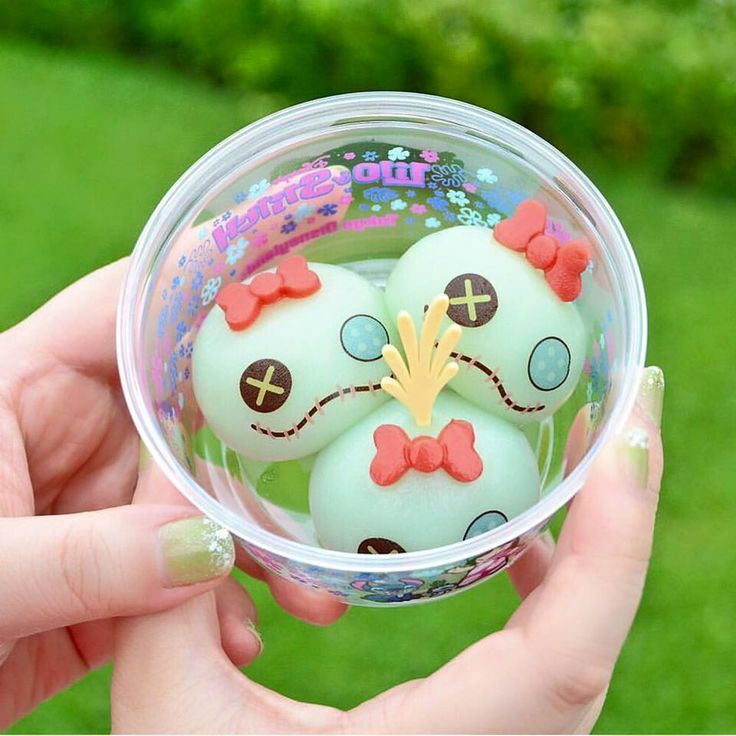 There are a couple of necessities that you definitely cannot survive Japan without! From a transport pass (JR Pass) that will cover almost your transportation needs to a portable WiFi device that keeps you connected, get them now! 5.1 Stay connected to your loved ones (and social media) on the go! When you’re in a foreign land, you’ll definitely need to navigate your way around or even search the web for translations. For all you Instagram addicts, this is definitely a MUST-GET! Upload all those Instagram stories wherever you are with this portable WiFi device. You cannot say you’ve been to Japan if you haven’t eaten any Japanese food, in fact, many of us travel there solely for the gastronomic adventures! Here are some of the Klook recommended things you MUST try before leaving Japan. 1. Tour the famous Tsukiji Fish Market and make your own sushi! Find out what goes on in a day in the life of a fisherman as he hustles and bustles to provide Japan with the freshest seafood! After that, head into the kitchen and pick up sushi making skills from a professional Japanese chef! #Klook Fun Fact: The most expensive tuna in the world was once sold off at an auction here for US$1.8 Million! Klook your Tsukiji fish market and sushi workshop tour and it is all inclusive! Get picked up from your hotel, have a guide bring you around and tell you the secrets of the market and get a sushi lesson from a professional. Talk about all inclusive! 2. Eat and drink your way through Tokyo! Let a local guide take you through the backstreets of Tokyo where the locals hang out after work! Munch on yakitori (meat skewers), wagashi (Japanese sweets), Monja-yaki (pancakes), washed down with a beer or sake. The best part- these food places definitely won’t be tourists spots! You’ll be drinking with the locals, so don’t forget to say Kanpai! I’m sure many of us want to visit Hokkaido just to get a taste of the famous Hokkaido crab! Head to Sapporo Kaniya Honten in Hokkaido, a popular crab restaurant once located in a Japanese fishery! Enjoy a wide range of crab dishes including queen crabs, king crabs and even some hairy crabs cooked in a variety of ways. We would definitely go for the Queen crab hot pot if we were you. One time admission ticket - fast track entry to Taipei's tallest building S$23 Find out more! Live the #luxlife for less! You don’t have to compromise on quality holidays just to save your wallets! With Klook’s end of year sale, have the best trip of your life to Japan without breaking the bank. Check out other Japan activities to add to your itineraries here!